Under the Bankruptcy Code, the filing of a bankruptcy case by a tenant will automatically stay all actions, including lease evictions, subject to certain exceptions. One exception provides that the automatic stay is not applicable to an action by a landlord to obtain possession of the premises under a commercial lease if the lease “has terminated by the expiration of the term of the lease” either prior to bankruptcy or during the bankruptcy case. Bankruptcy Code §362(b)(10). In the case of In re Indiana Hotel Equities, LLC, 586 B.R. 870 (Bankr. E.D. Mich. 2018), the United States Bankruptcy Court for the Eastern District of Michigan considered whether the §362(b)(10) exception to the automatic stay applies to prevent a landlord from evicting a tenant whose lease was terminated by the landlord before bankruptcy as a result of the tenant’s default. Under the facts, a long-term lease of a hotel located near the Indianapolis airport was terminated by the landlord before bankruptcy as a result of the tenant’s default. The tenant challenged the termination in state court and lost. It appealed the decision to the state’s appellate court and filed a Chapter 11 case before the eviction process was completed. The landlord then moved in the bankruptcy court for an order declaring that the stay was not applicable. The landlord argued that its termination of the lease fell within the §362(b)(10) exception because the “term of the lease” means not only the time period through the date by which the lease expires, but also the “term of the lease” may end on an earlier date on which the lease is terminated under its terms. The bankruptcy court disagreed and held that “under the only reasonable reading of the statutory language” the landlord’s termination of the lease was other than at the expiration of the lease term. 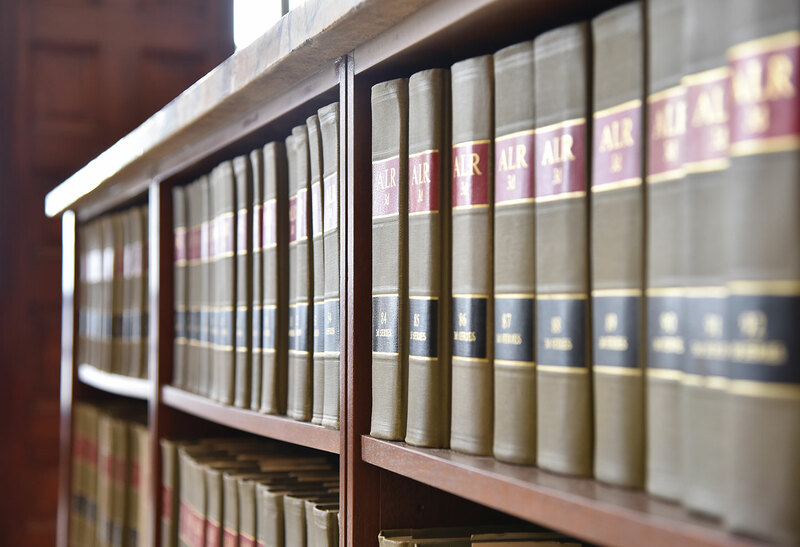 In so ruling, the court noted that the definition of “term” under the tenant’s lease referred only to the calendar term determinable when the lease was signed, as opposed to a term that would end earlier due to termination as a result of a default. The bankruptcy court’s interpretation of the §362(b)(1) exception is supported by a majority of the courts that have decided the same issue. However, because the court’s decision considered whether the lease definition of “term” was limited to the calendar term, it is an open issue as to whether the §362(b)(10) exception to the automatic stay is applicable where a lease defines “term” to include only the period of time when the lease is in effect, which would account for an early termination arising from a default. There are no cases on that issue.